CarpetRides - Extraordinarily Stylish and Affordable. 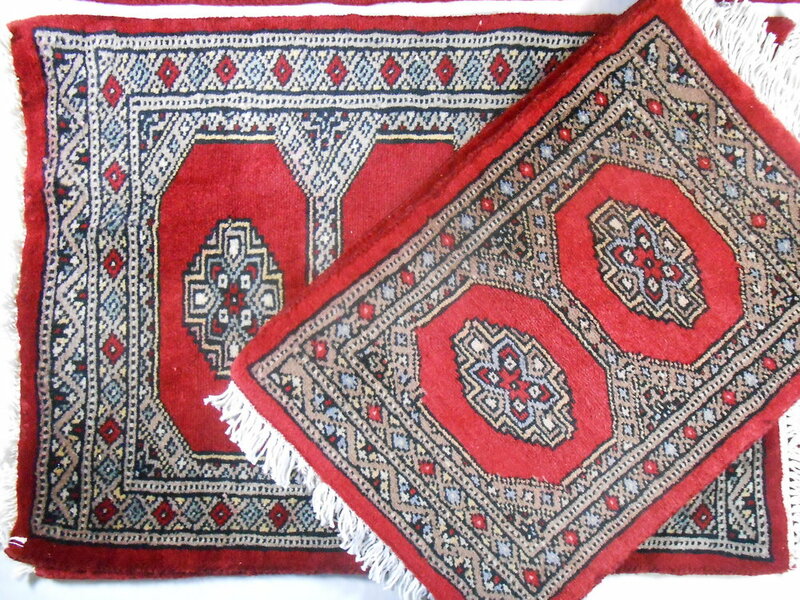 We're pleased to supply some of the most beautiful 100% Handmade Oriental Car Rugs anywhere to our customers. All our rugs are handmade from 100% wool or a 80/20% wool silk blend. We have dozens of styles and colors that will pair with most any vehicle on the road today. Please have a look around at our amazing inventory, and please don't hesitate to call or email with questions on our rugs.